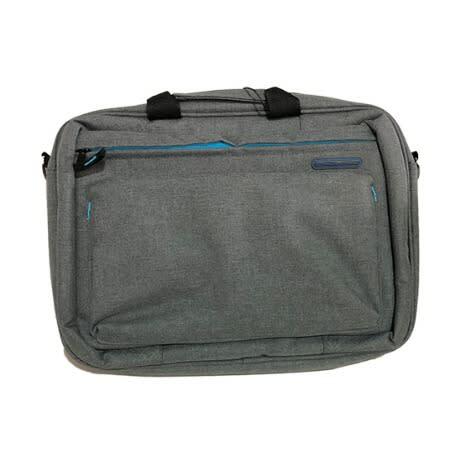 Beautiful well padded laptop bag, suitable for carrying laptops between 13-15.6 inch. It is light weight and dust resistance. Conveniently access the exterior vertical pocket, unveiling a distinctive steel blue lining, for storing accessories and everyday items. made with durable materials for everyday use including weather resistant fabric, padding woven into side and back, detachable shoulder strap and robust carrying handles. 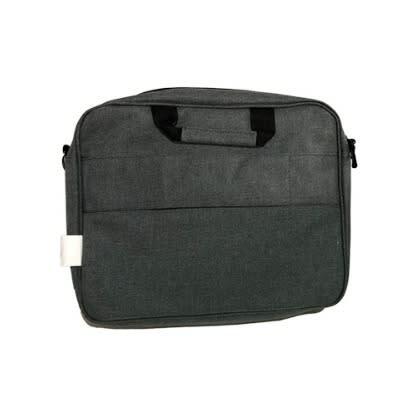 pockets with purpose include a dedicated internal pocket with strap designed for laptops up to 40cm (15.7in), along with multiple organizer pockets for pens, cell phone, and accessories.